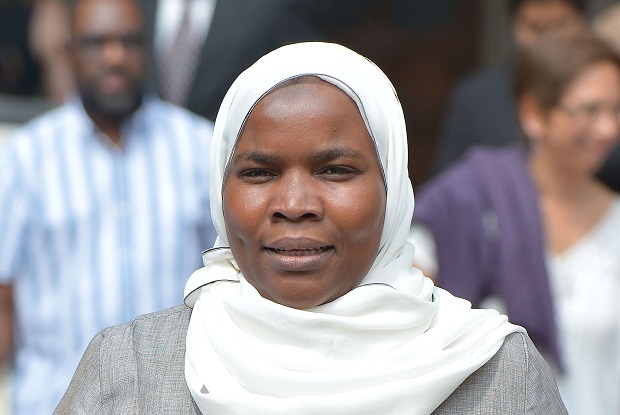 Dr Hadiza Bawa-Garba could be cleared this week to return to work despite a Medical Practitioners Tribunal Service (MPTS) ruling that her fitness to practise remains 'impaired'. An MPTS review hearing on Monday established that Dr Bawa-Garba's fitness to practise remained impaired because of her 'extended period of absence from medical practice' - a decision supported by both the GMC and representatives of Dr Bawa-Garba herself at the hearing. The review concluded that although ‘the risk of Dr Bawa-Garba putting another patient at an unwarranted risk of harm is low’, her return to practice must be safely managed. The Leicestershire doctor has had no face-to-face contact with patients in over four years, during a prolonged court battle that eventually led to the reversal of a GMC decision to strike her off - amid a huge outcry among the medical profession over a 'culture of blame' in the NHS. Documents published by the MPTS said: ‘The Tribunal was satisfied that Dr Bawa-Garba has sufficient insight into her conviction, its seriousness and its consequences. The Tribunal noted that Dr Bawa-Garba’s registration was suspended for 12 months by the 2017 Tribunal, and that her registration was then suspended for a further six months in December 2018. 'The Tribunal was therefore satisfied that the public interest in this case has already been served by those two periods of suspended registration. Despite the ruling, Dr Bawa-Garba could be allowed to re-join the medical register, with conditions. 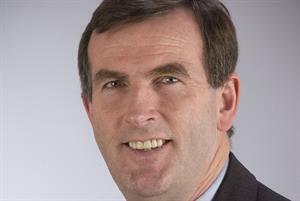 A GMC spokesperson said the MPTS would be determining ‘next steps’ tomorrow. 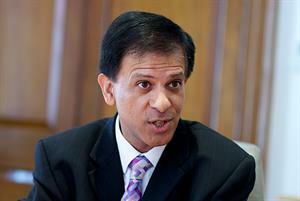 Dr Samantha Batt-Rawden, chair of campaign group the Doctors’ Association UK (DAUK), told GPonline that today’s MPTS ruling was ‘expected’, and said it was ‘likely’ that Dr Bawa-Garba will be restored to the register tomorrow ‘with conditions’. Dr Bawa-Garba was erased from the medical register in January 2018 after the GMC appealed against a Medical Practitioners Tribunal Service (MPTS) decision that she should be suspended for 12 months. The regulator argued that Dr Bawa-Garba should be struck off because the tribunal decision showed it had taken a less severe view of her actions than an earlier court that convicted her of gross negligence manslaughter (GNM) following the death of six-year-old patient Jack Adcock in 2011. 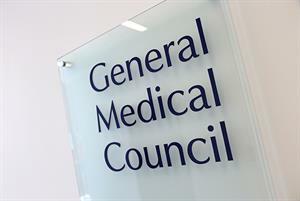 The case caused uproar among doctors across the UK, with LMCs backing a vote of no confidence in the GMC. At the same time, pressure group GP Survival urged doctors to boycott reflective entries during appraisal. In August 2018 the Court of Appeal overturned the decision to remove Dr Bawa-Garba from the medical register. The court ruled that the MPTS 'was entitled to take account of systematic failures at the hospital, and failures by other staff who worked there, when deciding what action to take in relation to Dr Bawa-Garba', and restored the initial one-year suspension.